In this area of the Apparel Search fashion brand directory, you will find women's fashion brands from leading apparel companies and fashion designers. On this particular page, you will find information regarding women's clothing with the Reebok brand. You are welcome to utilize this section of our clothing guide to review Reebok news, Reebok blog posts, Reebok photos, and more. The company has released numerous notable styles of footwear including the 1982 introduction of the Reebok Freestyle that was manufactured and marketed for women. In 1984, the shoe accounted for more than half of the Reebok sales. Following the aerobics trend from the 1980s to early 1990s, Reebok also released workout programs called Reebok Step beginning in 1989. Learn more about the women's Reebok clothing & footwear brand. Visit Fitness Reebok to learn more about the fitness lifestyle. If you have changed your mind and do not wish to research the brand Reebok, you can use the search engine on this page to find another clothing label that may be of more interest. 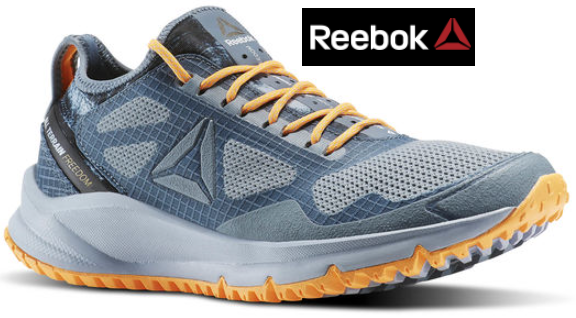 Reebok designs, manufactures, distributes and sells fitness, running and CrossFit sportswear including clothing and footwear. The clothing line includes t-shirts, hoodies and pants among other items. The brand has also collaborated with other companies to produce fitness equipment and workouts.